How to Keep Your Front Door Secure. Our Front Door Security Tips! If you have the most secure front door on the street you are the least likely to be targeted by intruders, yours will be the door burglars are most likely to avoid. As MLA locksmiths based in North London for over a decade we have seen time and time again that burglars take the path of least resistance. We have seen many preventable intrusions in areas across North London. 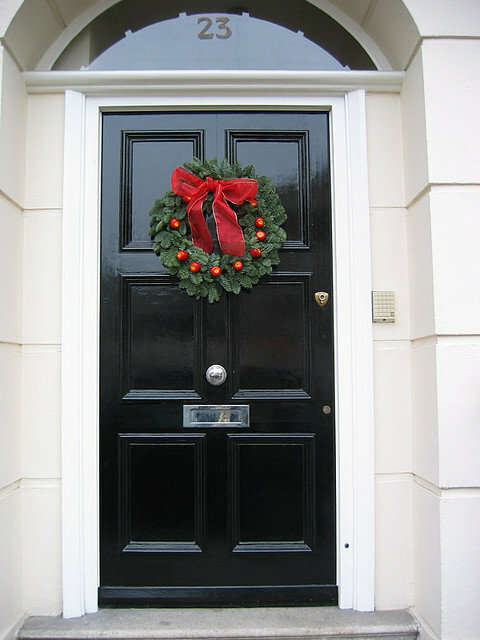 Whether in Hampstead, Hertfordshire or Haringey the advice is the same – have the security of your front door assessed by a professional locksmith. The properties that are targeted are those that have overlooked front door security. They know at a glance if a door is an easy target. So to find out how to secure your front door and make sure your home isn’t a target follow our Front Door Security Tips. Tip 1: Make sure you have a good quality door! Tip 2: Seek professional advice from a Master Locksmith. Front door security locks are the number 1 most effective way to secure your front door. CCTV and Security alarms are a good deterrent but when it comes down to it the locks are what will prevent criminals from entering your property. London, in particular, has a multitude of property styles from different periods and an even greater range of lock types. 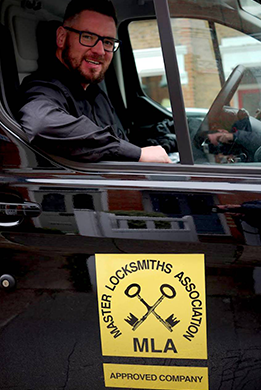 If you are based in London it is therefore particularly important that you seek the advice of a qualified experienced locksmith who really knows what they are talking about. Unfortunately rogue locksmiths are not uncommon. Experience and expertise is paramount when it comes to secure front doors in London. Different locks are required for different doors, so it is important to ensure that you have the right lock for an individual door. Wooden front doors are most common in London and having a minimum of two locks is a must on a standard timber door. A fiver lever British Standard deadlock. BS8621 – a night latch which doesn’t require an internal key, for example a thumb turn. These are more commonly found on new build properties. There are many different brands on the market. The one I always recommend is by Chubb (which has recently been taken over by Union), these are high quality deadlocks. As any London Locksmith will tell you a deadlock is the most important lock to have on your front door….from a security point of view! These are commonly described as ‘Yale Locks’ (Yale being one of the most common brands of Night latches in the UK). Retail prices range from £20.00 to £80.00 depending on the quality of the Night latch. In this case you do get what you pay for. UPVC front doors should all have a cylinder lock that does not protrude more than 5 mm over the handle on the outside as a minimum. Ideally an anti-snap cylinder should be used to prevent intruder access. We would always recommend this to add extra security to your front door. Burglary is increasing in London especially during these tough times and choosing the right London Locksmith is crucial as is choosing premium lock brands over cheaper locks. Avoid locksmiths offering cheap locks at a cheap price as this can prove to be more expensive in the long term. 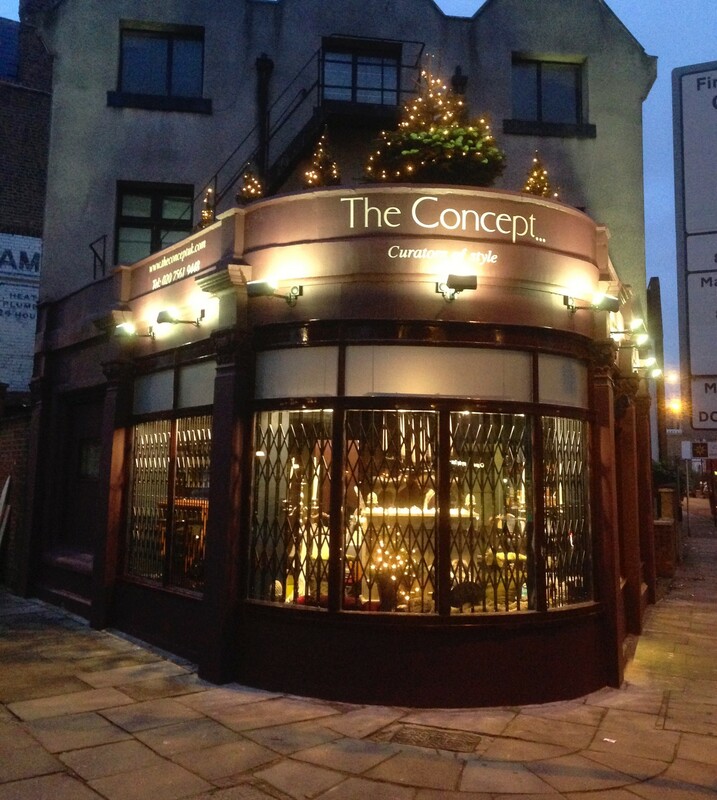 Ensure the locksmith guarantees all work completed. Always remember to check the small print of your insurance policy for lock requirements too. We invite you to read our guide on insurance approved locks. Why not check our lock fitting service on quality lock brands. 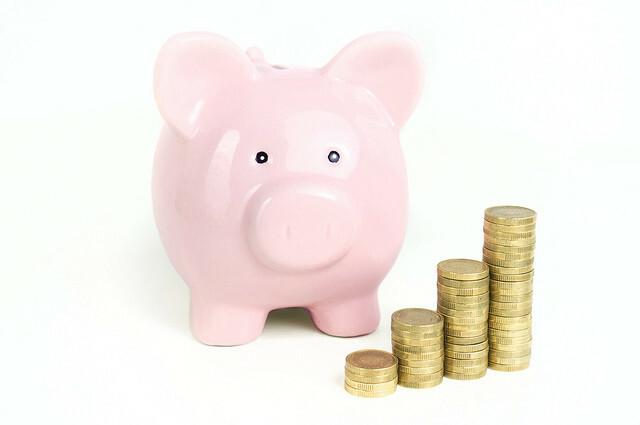 We cater for a range of budgets whilst always providing high quality products and workmanship. Tip 3: Lock those locks! Picture this, you have called a Master Locksmith and invested in the locks that leave you feeling that you really do have the most secure front door on your street. You leave for work with a spring in your step and later recall that you forgot to actually lock the deadlock! This leaves your property at risk. The presence of the lock will be a deterrent however if an attempt to enter your property is made you will have made access easier and you won’t be covered by your insurance policy. This mistake is painfully common, I see it happening all too often and it is very frustrating for me to witness. It is important to ensure that it is second nature to all key holders to lock the locks when the property is empty and at night time. Some have more success with remembering that others. If I had a pound for every time I heard someone say “I can’t remember to deadlock my door” I would be a very rich man. In fact I have met people who seem to do this out of principle (which is very peculiar!). I don’t try and force anyone to put their mortice lock on but always strongly advise it. Some don’t realise that not doing it invalidates your insurance policy! What’s the solution for these people? I usually recommend an auto deadlocking night latch. It’s not quite as good as a 5 lever deadlock right but it’s the next best thing and much better that not using any deadlock at all. 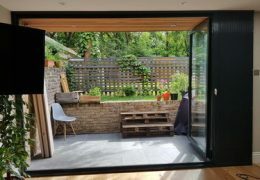 Some of the higher spec ones can be very hard wearing and can take a substantial amount of force from an unwanted intruder if fitted with additional door reinforcements. However there is really no substitute to having a proper 5 lever BS Mortice lock on your front door. There are ways to further reinforce your front door to add extra security to your property. Tip 5: Intruder proof your door furniture. Door furniture should be correctly installed by a professional to meet guidelines. Letter boxes should adhere to British Standard regulations to avoid intruder access. This is to avoid access to your lock via the letter box or access to items within reach of the letter box such as car keys (which are often left near the front door). The letter box should be positioned correctly at least 40cm from the locks and not along the bottom of the door. Fitting an internal letter box plate and letter basket adds further security. A spy hole allows the person in the property to check who is at the door. A door chain can help you control access to the property when you are home and unsure about the identity of a caller. 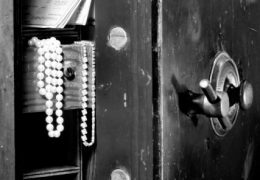 Tips Summary on how to keep you front door secure! Make sure you have a good quality door! Seek professional advice from a Master Locksmith. Intruder proof your door furniture. Consider if Grilles are relevant. As part of Operation Bumble Bee the police have issued a guide to door security. 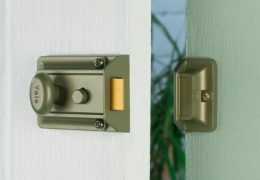 There are some images of front door security products which are quite useful if you are unfamiliar with what these look like. You can find the guide here. I do hope my tips help you to have the most secure door on your street! For more honest tips on burglary prevention throughout your property read our Ultimate Burglary Prevention Guide. I would welcome the opportunity to answer any questions you may have on the subject of securing front doors. 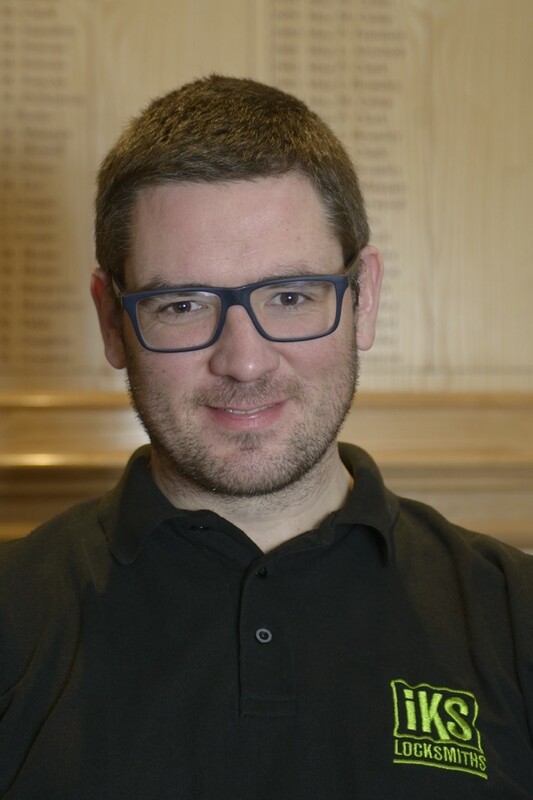 Should you require a free security survey I would be happy to hear from you.